This event was focused on presenting a contextual and personalised experience using Xamarin and Sitecore technologies. This initiative aims to introduce some of the best Big Data & Business Intelligence solutions to create business value through accurate data management. 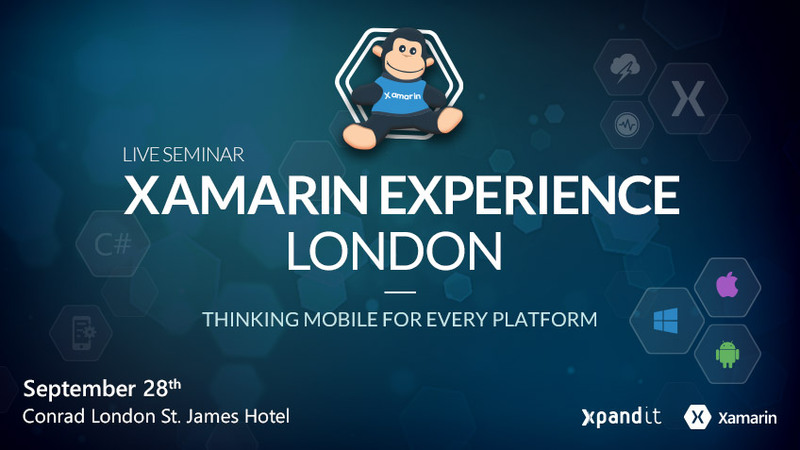 This event aims to help companies mobilise their business, exploring mobile trends in the Xamarin Ecosystem to maximise mobile apps performance. This event aims to help companies with collaboration and continuous integration, by promoting optimisation of software development. 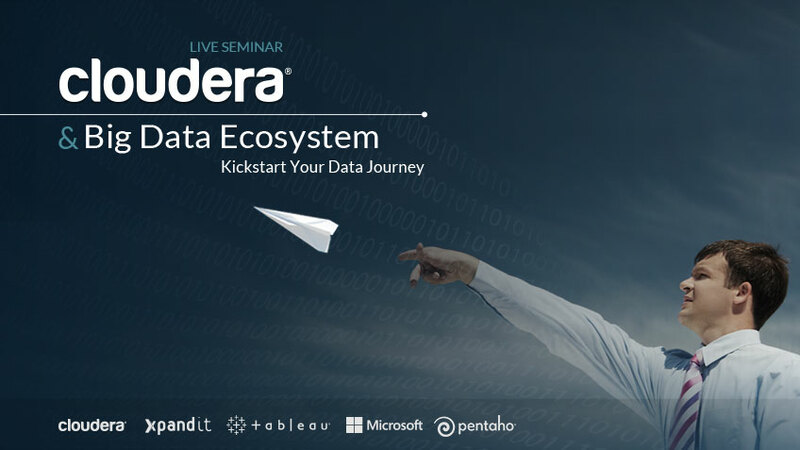 A seminar that aims to provide the best tools and tactics that help companies make better decisions through Self-Service Business Intelligence. 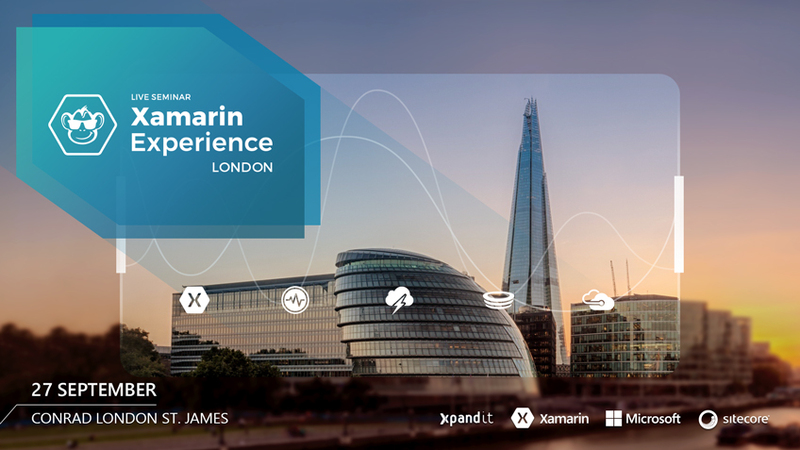 A live seminar completely focuses on Xamarin technology, with a particular interest in solutions to maximise mobile apps performance. 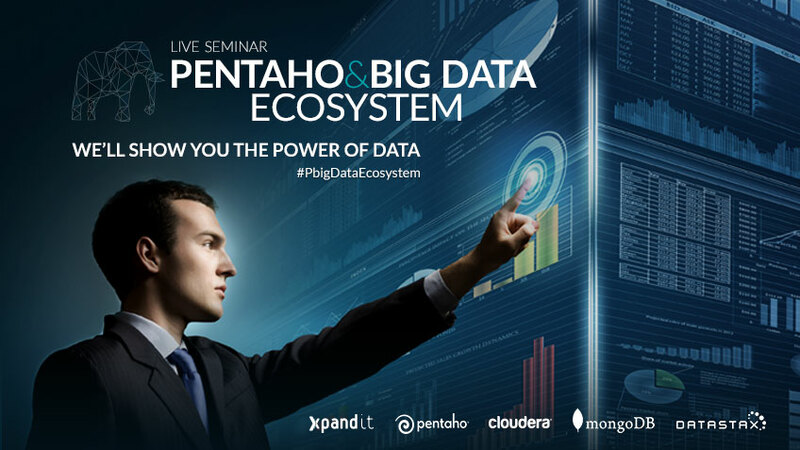 Xpand IT and Cloudera are bringing together IT experts to discuss strategies and Big Data tools used by some of the biggest national companies. 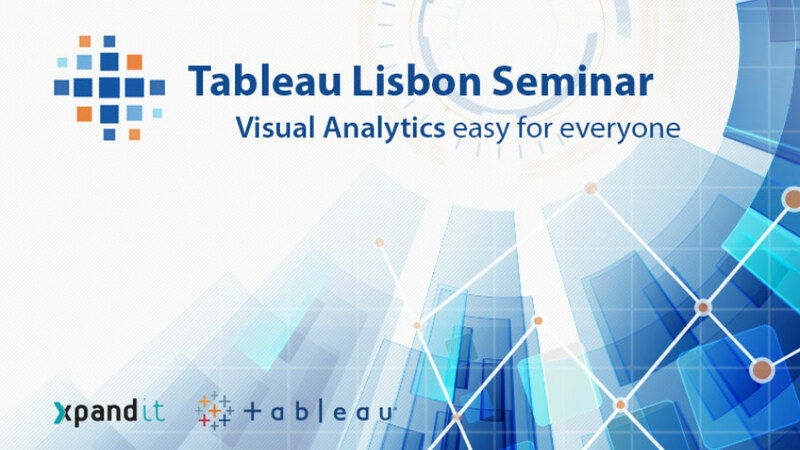 This is the first live seminar in Portugal entirely focused on Tableau, a Leading BI & Analytics Platform in the 2015 Gartner Magic Quadrant. 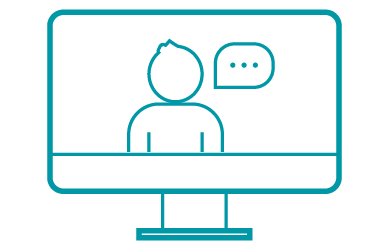 Live seminar focused on Git, Stash and Jira. 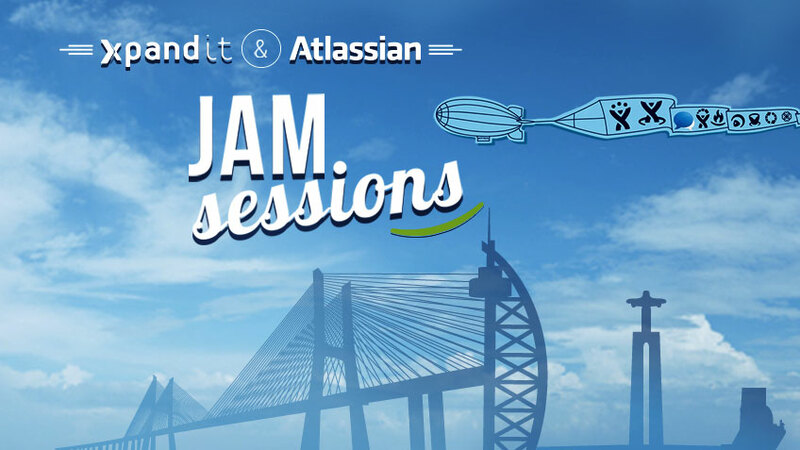 The first day will cover Atlassian Stash as a Git repository manager and the second one on Jira Service Desk. First live seminar in Portugal entirely focused on Cross Platform Development using Xamarin as a reference technology to create native cross-platform apps. We are delighted to announce this year’s conference. Some world leaders in the IT industry will introduce the new generation of Big Data & BI. 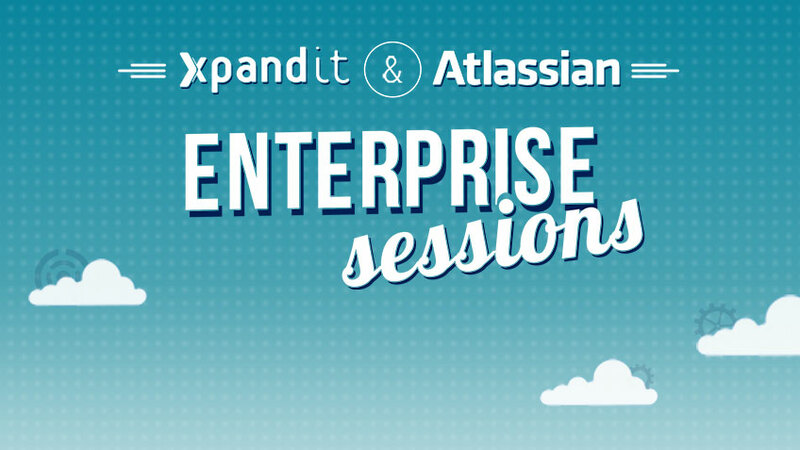 Live Seminar focused on Atlassian Platforms. 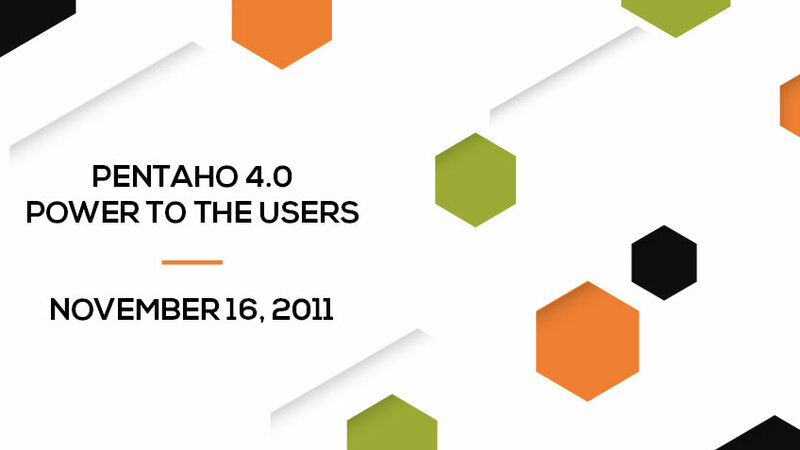 This event will introduce collaborative platforms and solutions, new add-ons and success cases. 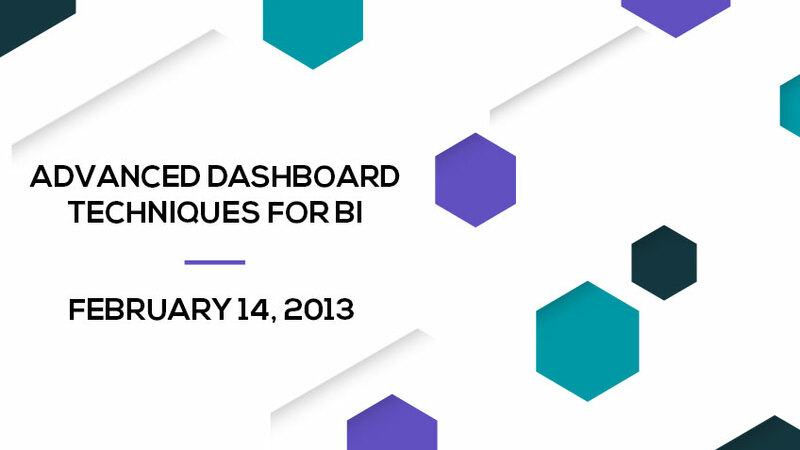 Webinar to learn how to deliver best practice dashboards, achieve high ROI and create Business Intelligence success! Faced with companies new priorities, and aligned with their needs, many IT departments started to search technologies that help reduce costs. 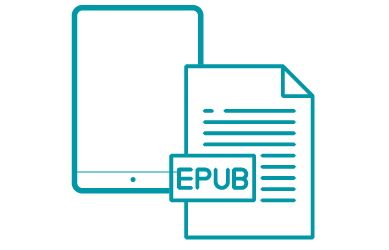 Enterprise mobility is changing the way people and companies communicate. Digital marketing, enterprise 2.0 and social media are most frequent. 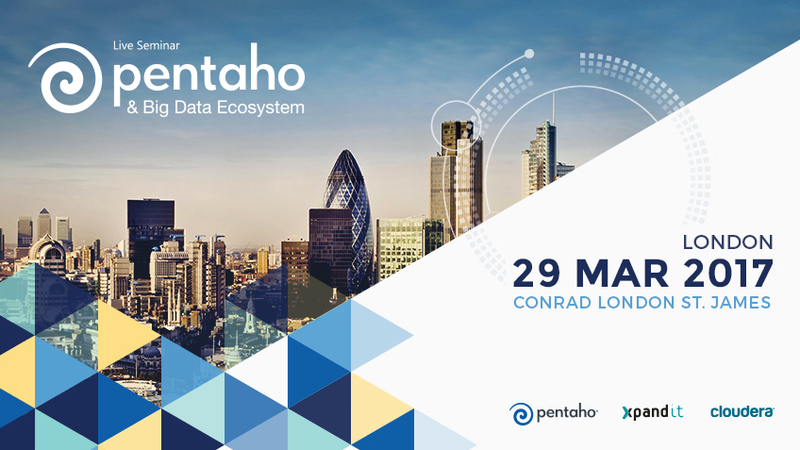 Live Seminar that provides an in-depth look at the new Pentaho BI 4. Demos of new interactive reporting, data discovery capabilities and new user interface. We are delighted to announce this year’s conference. 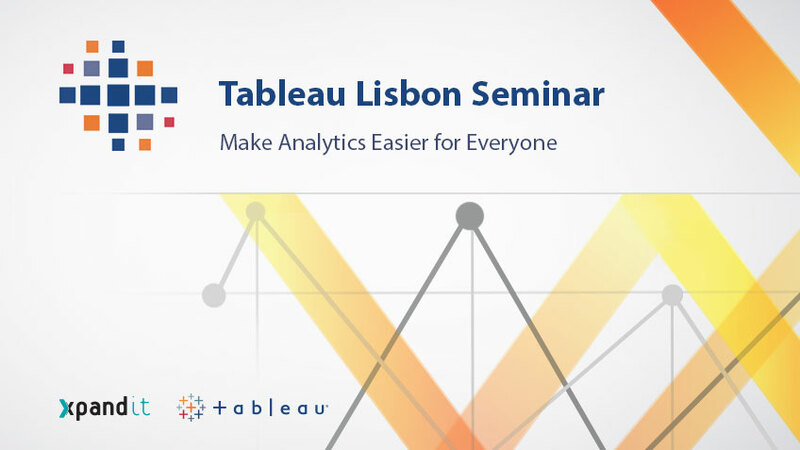 Some world leaders in the IT industry, will introduce the new generation of Big Data & BI. 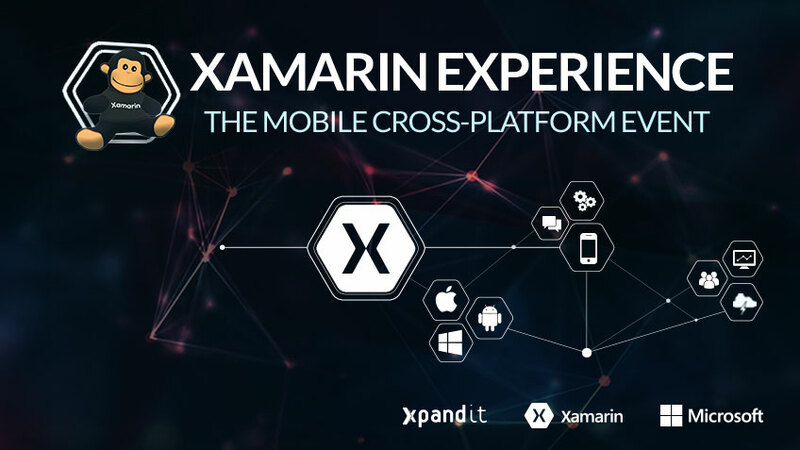 This event aims to help companies mobilize their business, exploring mobile trends in the Xamarin Ecosystem to maximize mobile apps performance. 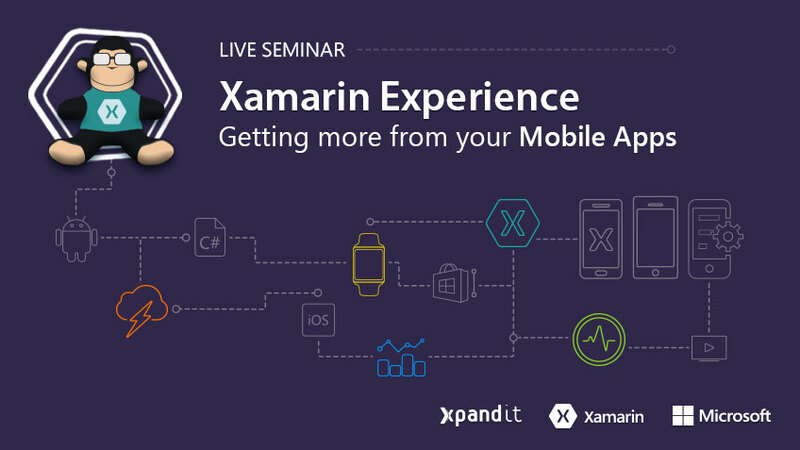 A live seminar completely focus on Xamarin technology, with particular interest in solutions to maximize mobile apps performance. 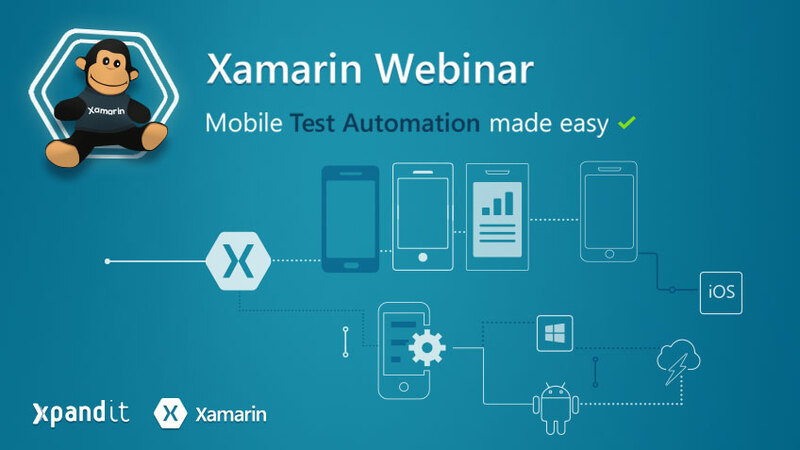 This free webinar was planned to help developers and testers the essentials of mobile app testing to create awesome apps that users will love. First live seminar in Portugal totally focused on Cross Platform Development using Xamarin as a reference technology to create native cross platform apps. 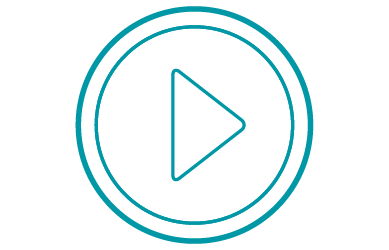 Enterprise mobility is changing the way people and companies communicate. Digital marketing, enterprise 2.0 and social media are more frequent. 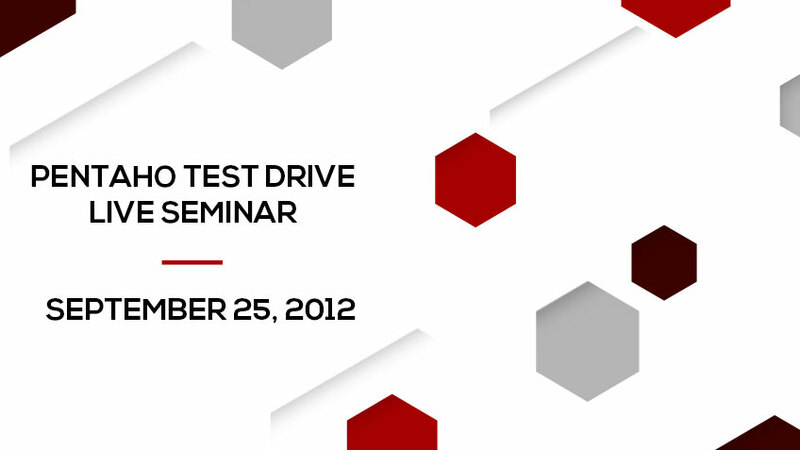 This event aims to help companies with collaboration and continuous integration, by promoting optimization of software development. 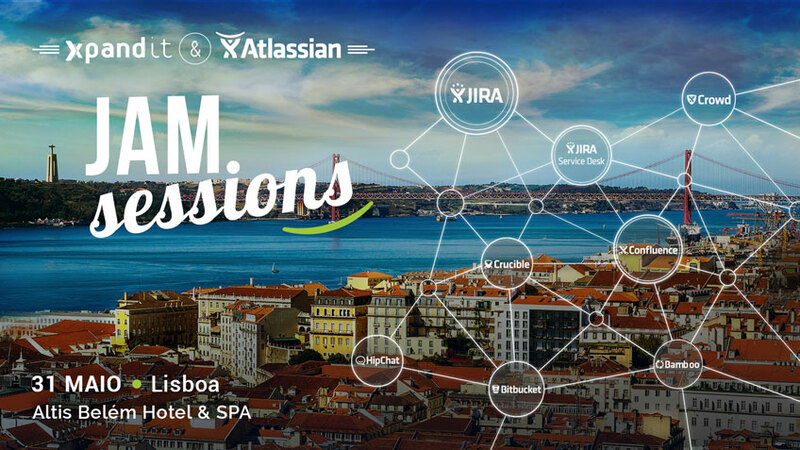 Live Seminar focused on Atlassian Plataforms. 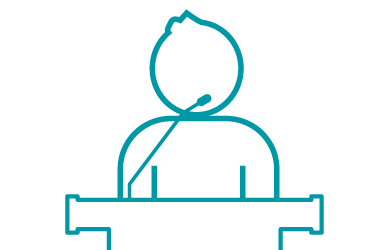 This event will introduce collaborative platforms and solutions, new add-ons and success cases.